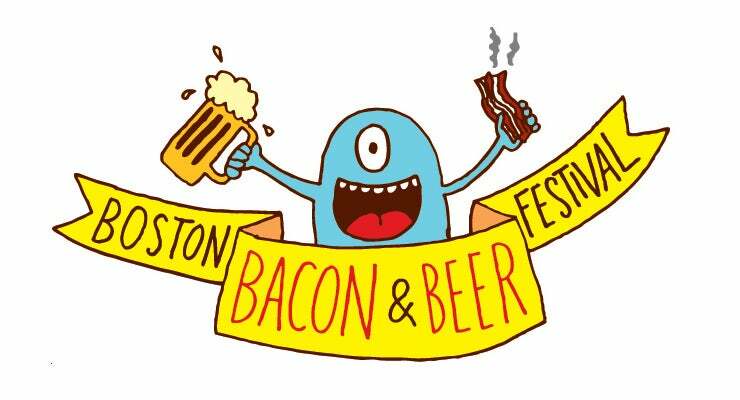 Boston Bacon & Beer Festival — Both shirts! *These shirts are on back-order, more will be ordered in about a week. After that the shirts will be gone FOREVER. Shirts will ship in mid-May.